I just recently purchased a new Spinal Decompression machine. I bought the DRX 9000 Lumbar unit. This is the second Spinal Decompression Machine and I Expect delivery in the next week or two, navigating Downtown Manhattan will be a challenge for the driver. My patients have seen excellent results with the current unit I use, but I decided on stepping up to the plate and buying the top off the line table and dealing with the best table out today. 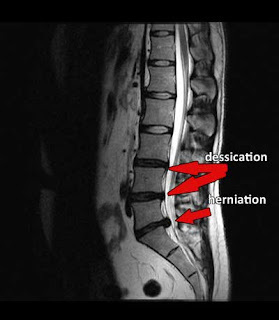 If you are in Manhattan and are shopping around for spinal decompression treatment for herniated or bulging discs visit www.drshoshany.com or call 212 645 8151.